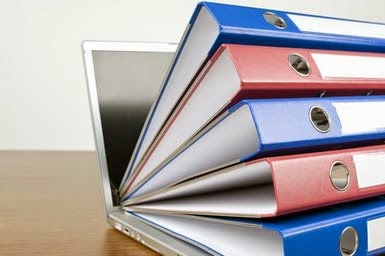 Blog archives is one of the most important gadget or widget of any blog, however some bloggers avoid to add it. Suppose you have blog with 100+ post. 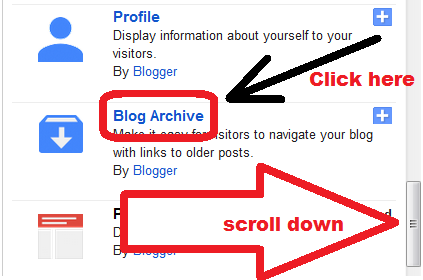 So this help users to navigate through to old posts.That's why you always need archives on your blog. Today this guide will help you to add simple Blog Archives Widget or gadget to bloggers blog. This is so simple method, we will do in just 2-3 diff steps. You don't need to write hard HTML code or don't need to follow any long tutorial, guide. Blogger which is one of the simplest blogging platform for beginners, made it too easy for users. This is one of the simple thing, but if are new you may find it difficult. So just login to your Bloggers blog. Scroll down to Layout tab and click it. Click on add a gadget. It's good to add this widget in side bar. Popup menu will come up with different gadgets. Scroll down till you find Blog Archives tab. Just select what type of Blog Archives Widget / Gadget you want and click save button. Thus now Blog Archives Widget / Gadget To Blogger Blog is added in just 3 simple steps. Having more option to navigates into the site help in enhancing pageviews of blog and engagement.